Since people spend more than half of their waking life at work, it is perfectly natural not only to talk about health in the workplace, but also to provide programs that promote the adoption of a healthy lifestyle and a healthy work environment. Take advantage of our corporate packages and discover all the benefits of regular physical activity. 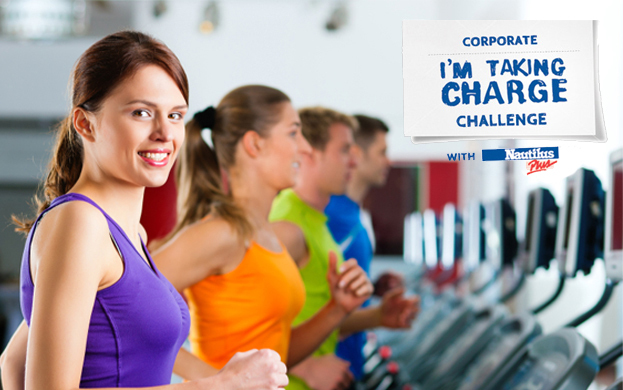 Now, choose between the regular corporate package or the Corporate Boomerang® package which includes a credit for each workout and motivates employees to exercise regularly! YOU HAVE A CORPORATE AGREEMENT? $100 discount on the annual membership. and a $1.20 credit for each workout day*! Your business doesn’t have a corporate agreement with Nautilus Plus yet? Fill up the form. 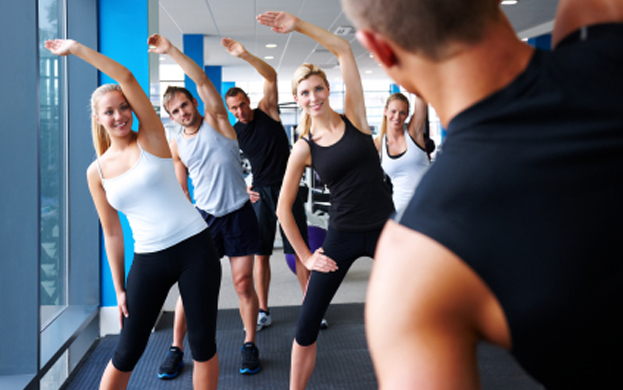 Would you like to encourage your employees to get in shape? Sign up for the “I’M TAKING CHARGE” challenge with Nautilus Plus. In fact, the challenge is a concrete way to motivate your employees to adopt a healthy lifestyle and enhance their well-being! 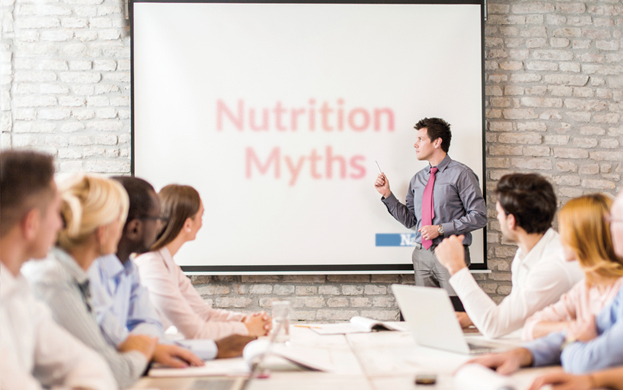 Nautilus Plus provides a long list of one-hour conferences that can be given in the workplace by their professionals in fitness and nutrition. 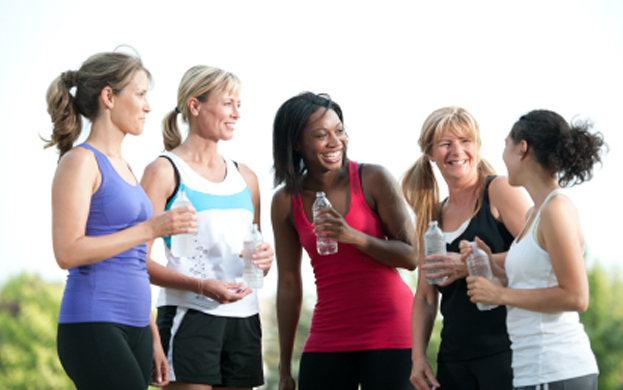 They address a variety of topics relating to nutrition and the benefits of physical activity. The cult of thinness: slim at all costs? Nautilus Plus provides fitness classes in the workplace. Employees can attend one or several fitness classes set to music—what more could you need to motivate your team! Nautilus Plus also provides health breaks for persons who stay seated for a certain length of time, like during seminars and conventions, to get up, stretch, move, and revitalize-15 minutes of light exercise to clear the mind!